HPL Resorts (Maldives) Pvt Ltd, a subordinate company of Hotel Properties Limited (HPL), has taken away its interest in M.A.T. (Maldives) Pvt Ltd, the company that owns Rihiveli Beach Resort to Castaway Maldives Pvt Ltd. Since 2004, it is known that the resort has been managed by HPL Hotels & Resorts, a hospitality management company that is solely-owned by Hotel Properties Limited, the island lease for the resort expires end of 2015. Hotel Properties Limited has an immense presence in the Maldives, and will continue to focus on growing opportunities that can meet the ever-changing demands of smart travellers. 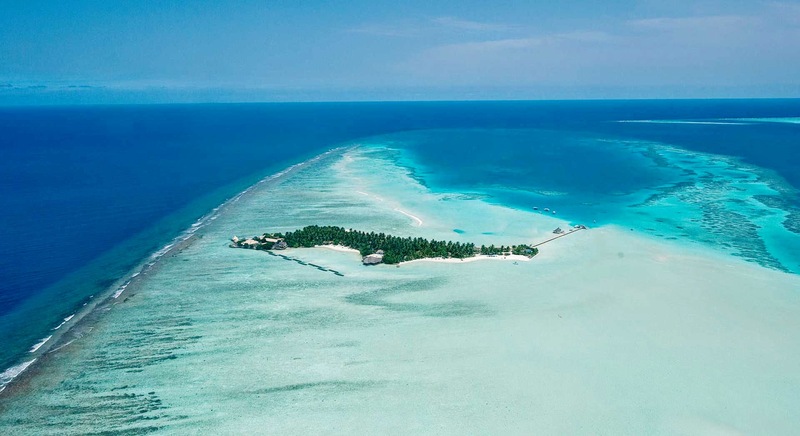 Currently, the group has 5 other properties, namely Holiday Inn Resort Kandooma, Gili Lankanfushi Maldives, Four Seasons Resort at Kuda Huraa and Landaa Giraavaru and Six Senses Laamu.